On Saturday evening we are back at Wolverhampton,for interesting sprint handicap on the tapeta at 7.15 .Nine runners declared for (0-95) 6f handicap.Not bad looking class three contest .The three main contenders look to be Coronation Day ,Tropics & Fast Track . CORONATION DAY : Four-year-old bay filly ,winning 1 out 5 on (AW) .Consistent sort ,been in fair form this season ,winning class 4 handicap at Brighton in August .Also finished creditable third in class 3 conditions race on (AW) at Kempton in October .Each-way claims ,though will need career best to win off 6lb higher mark . TROPICS : Nine-year-old chestnut gelding ,winning 8 out 35 .Very useful sprinter back in 2014/15 ,including finishing close second in 2015 (G1) July Cup .Not the force of old ,though still capable at this level .Lightly raced on (AW) though finished good second in 6f handicap at Newcastle last time .Should be thereabouts ,though hasn't won since June 2015 . 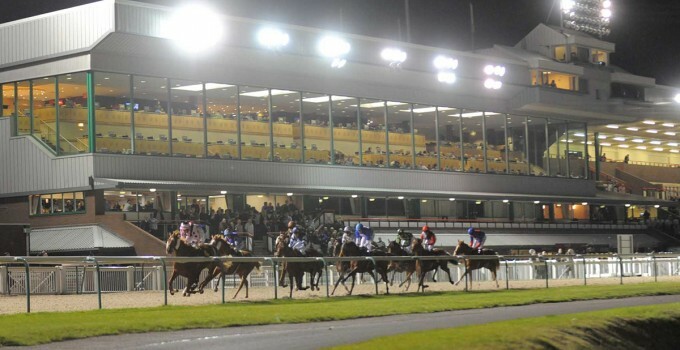 VERDICT : FAST TRACK should go well after finishing good second at Wolverhampton last time,that looked decent effort having stumbled badly at the start.Looks well treated off mark 85 ,having won over C&D at Wolverhampton in January off 2lb higher mark.The return to 6f looks sure to suit .Odds around 10-3 look solid value . Looking forward to your 2K - 10K betting challenge. I will help promote it. Sound a great idea. Yeah After 8 years, I thought it was time to make changes to the website.Hopefully there will be bit more interest in the site.Appreciate any help with promoting the new ideas .